Save Barnegat Bay will be at the Jersey Friendly Yards conference hosted at Ocean County College by the Barnegat Bay Partnership. Speakers for the day include Doug Tammany author of Bringing Nature Home. Get in touch with Karen Walzer at kwalzer@ocean.edu to sign up for this exciting and informative event! 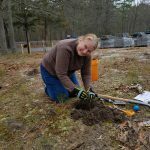 Bee Shore Honey is partnering with Save Barnegat Bay to bring you a free “Smart Yard ~ Healthy Bay” program. Come on out for a information session on The Honey Bee! 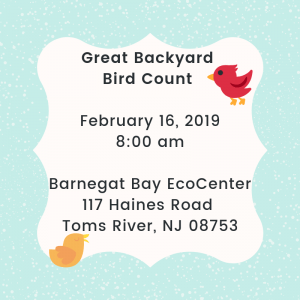 Save Barnegat Bay is hosting this event at the Brown’s Woods Eco Center. 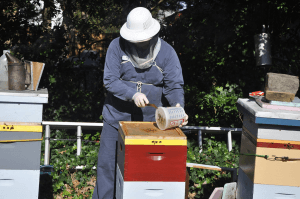 Join Bill MacCormack, local beekeeper and member or Central Jersey Beekeepers Association and he discusses the components of a hive, equipment needed and how we can help protect the honey bee and other pollinators.